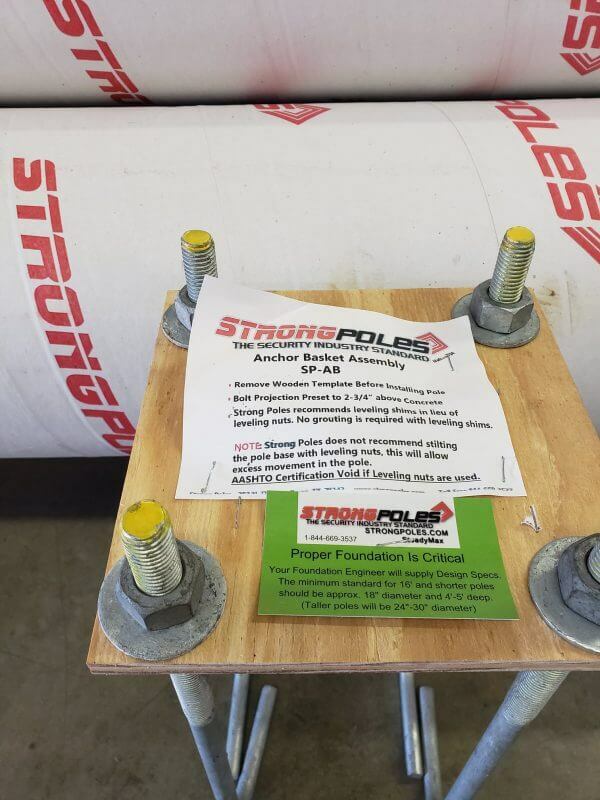 Strong Poles builds the strongest security poles in the world. 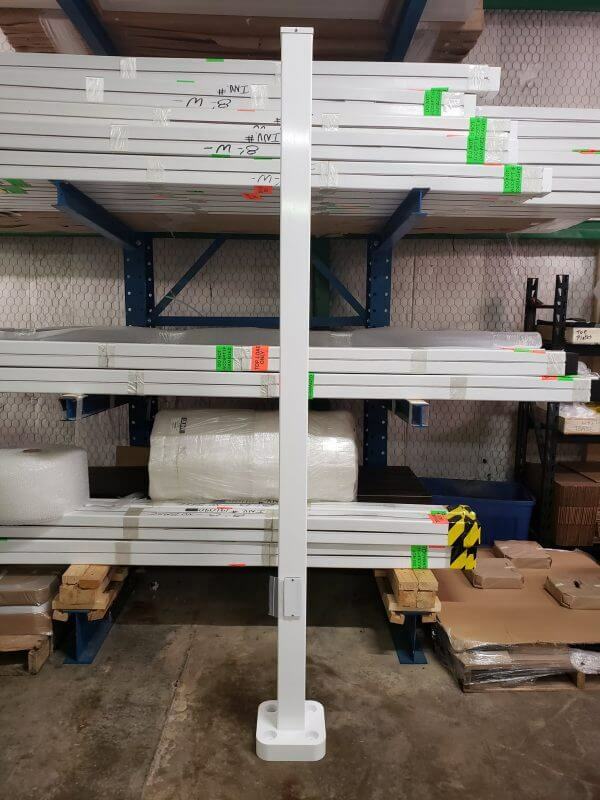 Built from special Aerospace Aluminum, these security camera poles are designed to reduce the amount of movement and shake commonly found with many light poles. 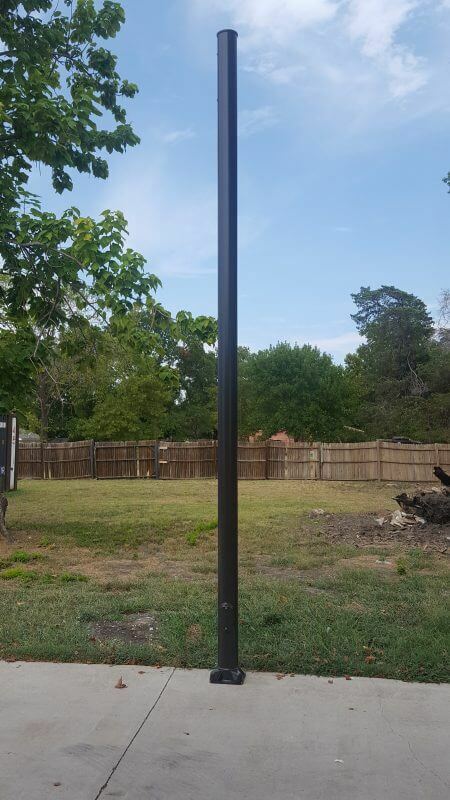 Using Strong Poles solves a huge number of issues with using existing light poles and hose clamps for your security cameras, sensors and detectors. 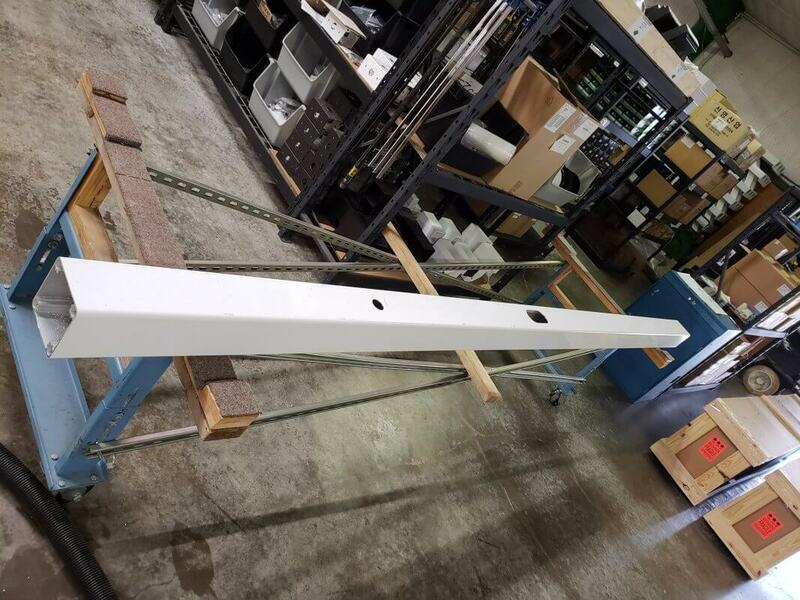 Whether wired or wireless, Strong Poles provide a purpose-built solution to your security installations.